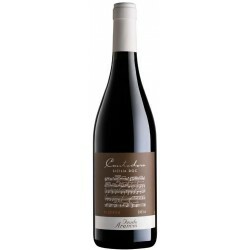 Feudo Arancio Nero d'Avola suggests ripe red fruit, plum, herbs and a delicate lifted floral note on the nose. The palate is well balanced with good structure. This grape produces a livery red wine with deep colors and zersty fruity characteristics. 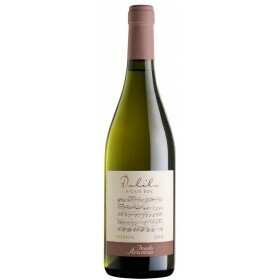 It goes well with risotto, baked pasta, red meats, game, lamb and seasoned cheeses.